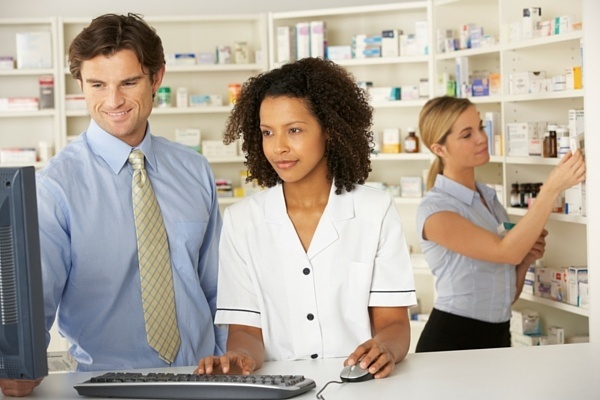 Pharmacy software conversions are a tough topic to understand and educate on, heavy on the data elements and processes. Basically, a conversion happens in three steps. A third-party data conversion company downloads test data from your pharmacy software. They test to ensure it will convert and provide usable data for your change. Near the time of conversion, they perform a complete data pull from your current software and convert that to a workable data type for your new software. A system installer will travel to your pharmacy, install your new software and upload the data into your new system.